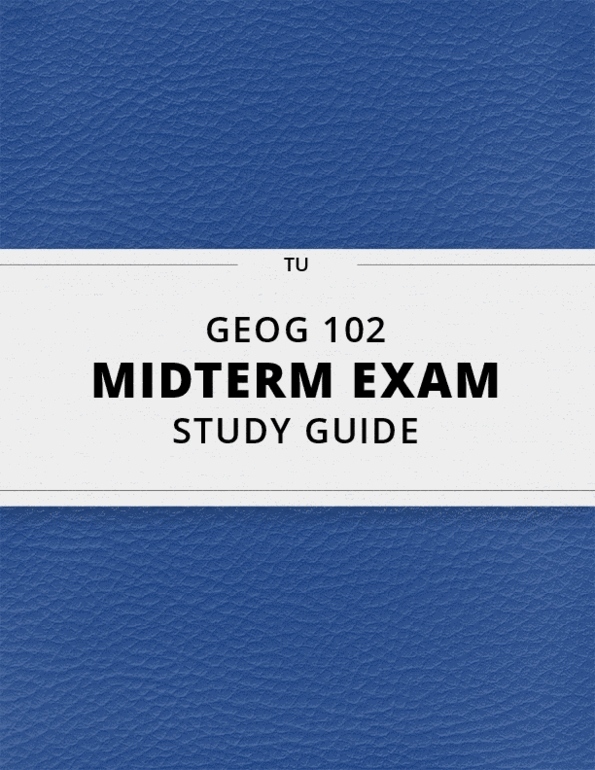 [GEOG 102] - Midterm Exam Guide - Ultimate 17 pages long Study Guide! 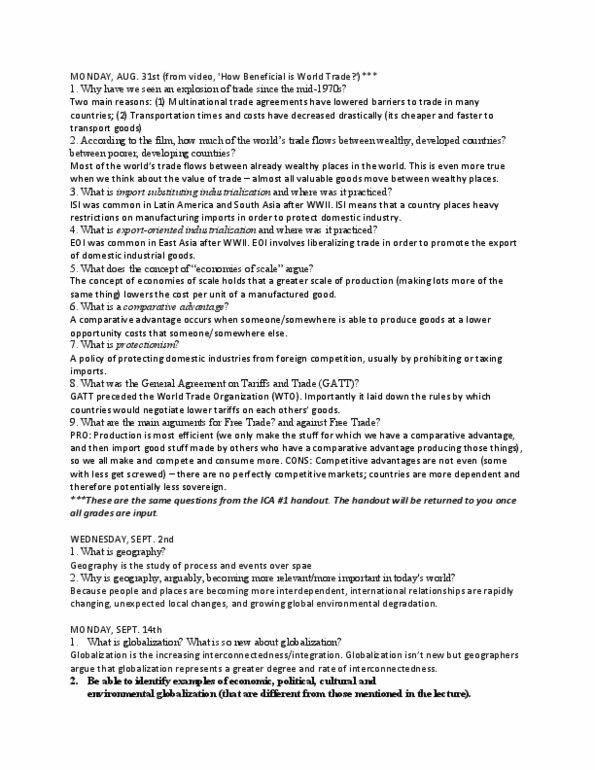 Most of the (cid:449)orld"s trade flo(cid:449)s between already wealthy places in the world. 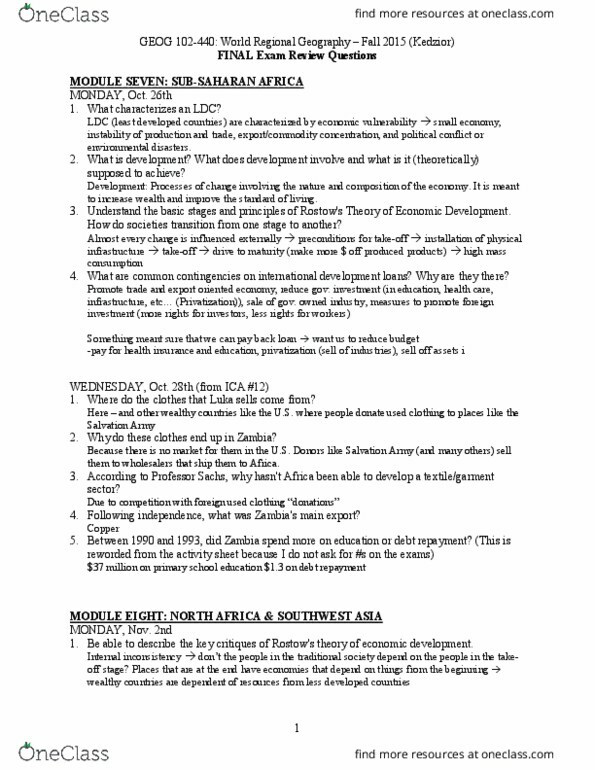 Isi was common in latin america and south asia after wwii.